Ronda Rousey has blurred the lines between reality and kayfabe during her rivalry with Becky Lynch in the buildup to WrestleMania 35. Daniel Cormier decided to take the same approach with Brock Lesnar. The two famously faced off in the Octagon at UFC 226 last July after Cormier defeated Stipe Miocic. 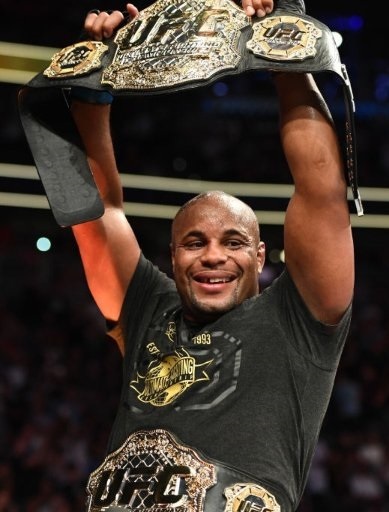 In an interview on ESPN, Cormier said he hasn’t finalized an agreement to fight Lesnar and joked he may interfere in Lesnar’s WWE Universal Championship match at WrestleMania 35 to goad the former heavyweight champion back to UFC.